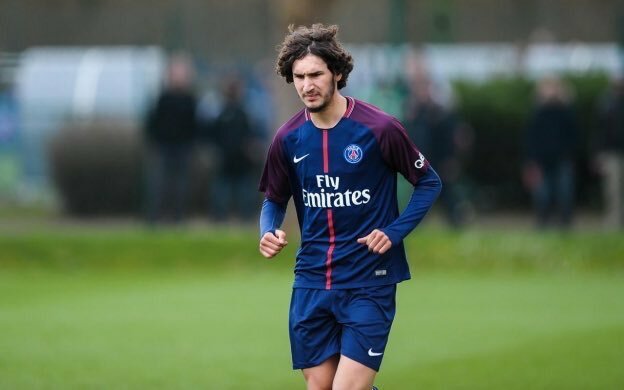 Yacine Adli insists he doesn’t regret snubbing Arsenal to remain at Paris Saint-Germain. The 18-year-old midfielder was close to joining the Gunners last summer after holding talks with the Premier League giants. But he had a change of heart and signed professional terms with PSG instead having been assured of first-team football under Thomas Tuchel. Instead he failed to make a single senior appearance and ended up joining Bordeaux last month in a £4million move. 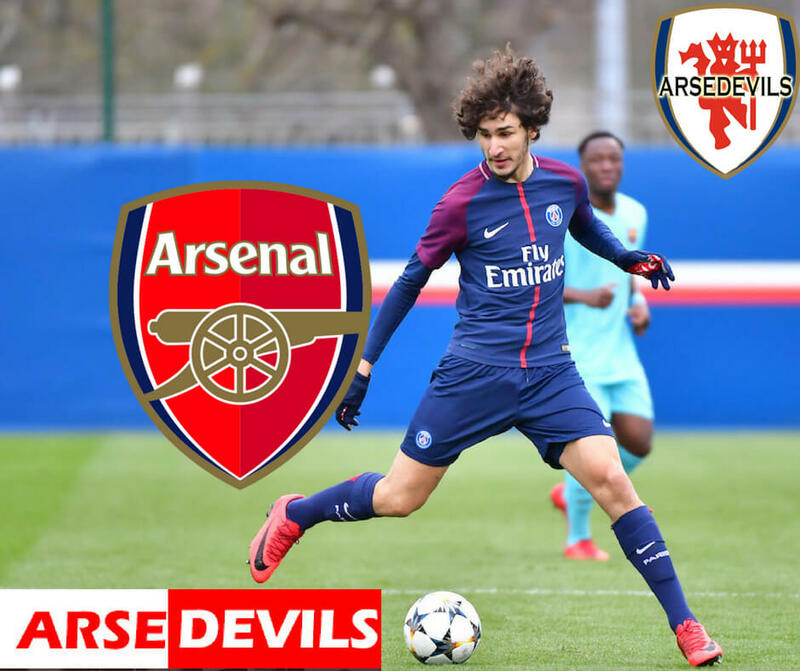 Having failed to land Adli, Arsenal signed Matteo Guendouzi from Lorient with the youngster impressing almost immediately under Unai Emery. Meanwhile, Arsenal confirmed in a statement on Monday that Aaron Ramsey will leave the club to join Juventus at the end of the season.